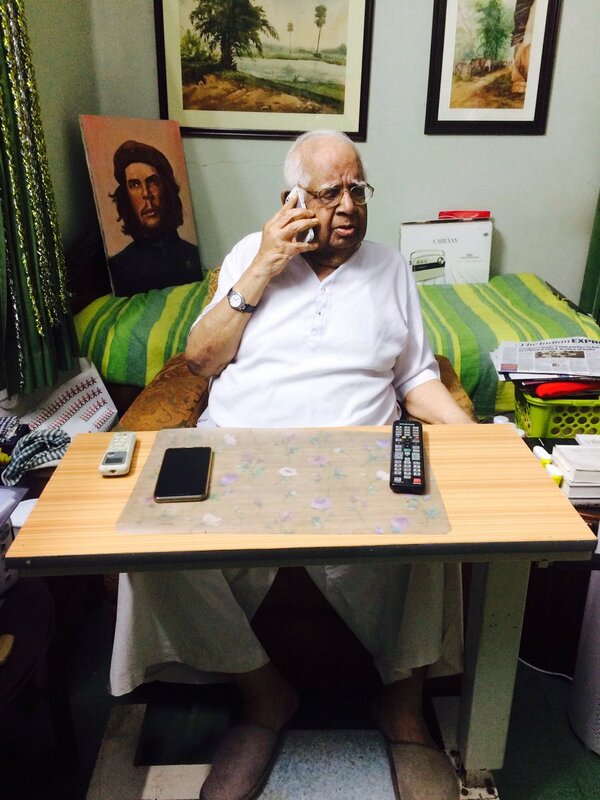 #SomnathChatterjee who served for 40 years in Politics takes his last breath! SIBY HERALD August 13, 2018 09:26 IST #SomnathChatterjee who served for 40 years in Politics takes his last breath! 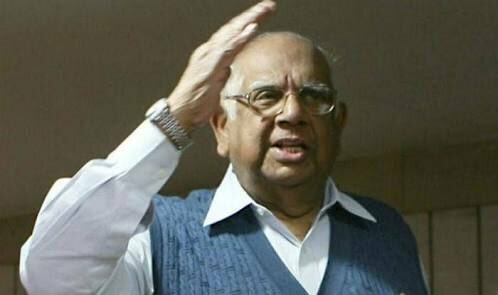 Former Lok Sabha Speaker Somnath Chatterjee who was on Ventilator support on yesterday has taken his last breath a few minutes back. The Ex-Lok Sabha speaker was taken to hospital after he suffered a mild cardiac arrest yesterday morning. The doctors already labeled his condition as 'Critical' and a team of doctors was monitoring his health conditions round-the-clock. But despite all the efforts he took his last breath. He was 89. The doctors said age-related ailments is the main reason behind this as he couldn't cope up with the treatment. He also had Kidney-related troubles. He was undergoing dialysis treatment and at times the heart stops giving support. Somnath Chatterjee was an MP for a term of 10 years and has actively served in the politics for 40 years. 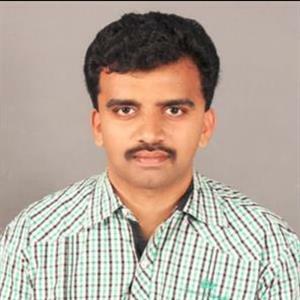 Team APHERALD offers its heartfelt condolences to his family members and prays for his soul to rest in peace.